Looking for a kid friendly restaurant for your child's birthday party in Austin? Look no further. Mandola's offers an extensive menu that people of all ages will enjoy, and the restaurant's atmosphere creates an ideal place to eat with kids. 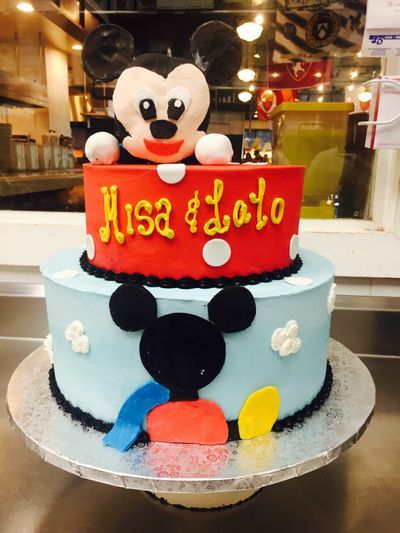 Here are four reasons why Mandola's Italian Kitchen is one of the best family restaurants and a terrific place to host your child's birthday party. As a family restaurant, Mandola's has a menu that appeals to children and adults alike. From the kid's menu, your child and their friends can choose from favorites such as fettuccine alfredo, spaghetti and meatballs, cheese ravioli, chicken fingers and more. Mandola's also offers many different types of pizza, and the kids may enjoy the delicious pepperoni or cheese pizzas while you enjoy something with a little more toppings. Once they are finished eating their meals, they can enjoy the scoop of gelato that comes with every meal on the children's menu. The adults may choose to partake in our other menu items which include a variety of delectable pastas, chicken dishes, daily specialties, antipasti and much more. One of the features that make Mandola's one of the best family restaurants in Austin is our private banquet rooms. We have private rooms that can accommodate parties of all sizes up to 100 people. We also have smaller private rooms that are available for more intimate gatherings such as children's birthday parties. Being able to celebrate your child's birthday in a private room at one of the best places to eat with kids can allow all of you to enjoy each other's company while you celebrate together. When you are throwing a birthday party for your child, you might dread the idea of setting everything up and cleaning after the party is over. At our kid friendly restaurant, we take care of the food setup and cleanup duties for you so that you can relax and have a great time with your family. If you hold your child's birthday party at our Arbor Trails or Bee Cave locations, you will have the added benefit of your children being able to play in our play areas. While your children spend time running and playing, you can relax and catch up with friends, or even browse through the selection of gourmet foods and wines that we offer in our Italian grocery section. Mandola's Italian Kitchen is a terrific family restaurant that is the perfect place to hold your child's birthday party. 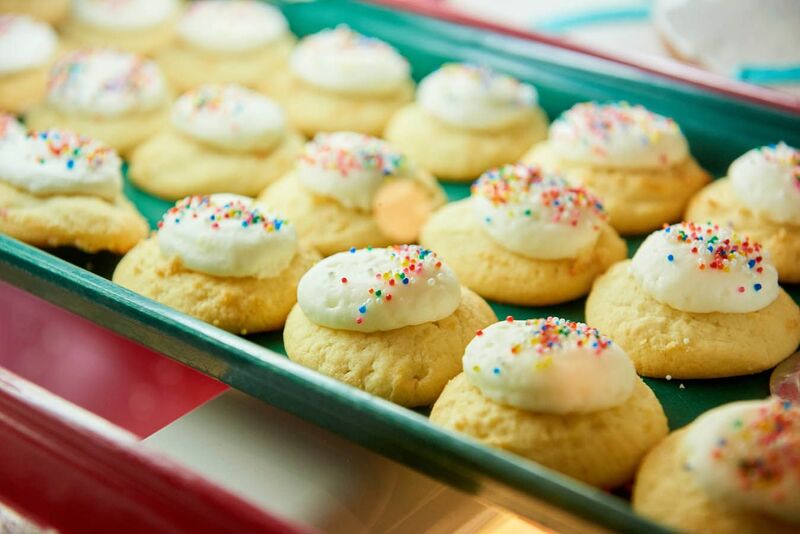 At Mandola's, guests of all ages will look forward to having a great birthday celebration.